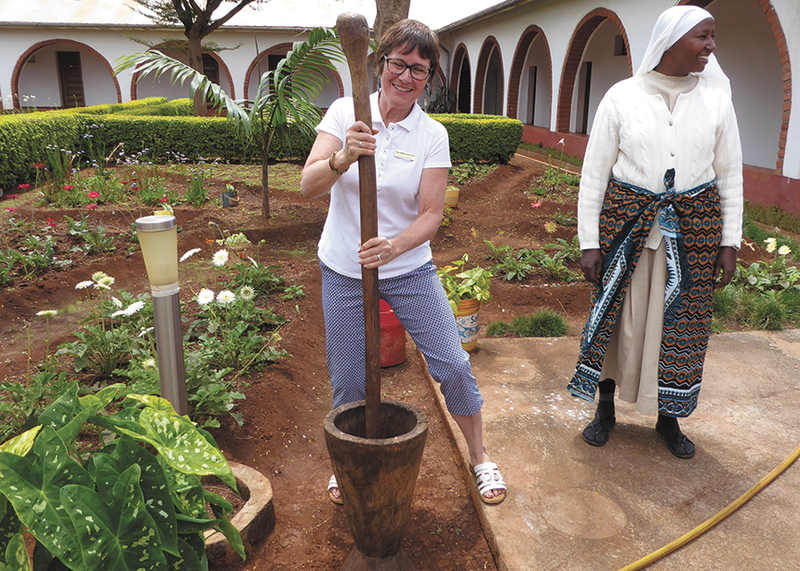 Some years ago, a seed was planted in my heart to take a group of intergenerational North American Mennonite women to share faith and life stories with other Mennonite women in an international setting. This summer, after much planning with TourMagination and excellent guidance from our Tanzanian connector and translator, Esther Muhagachi (presently studying at Anabaptist Mennonite Biblical Seminary), that seed sprouted when 16 Mennonite women from across Canada and the United States joined me as their tour leader on a caring, sharing safari. 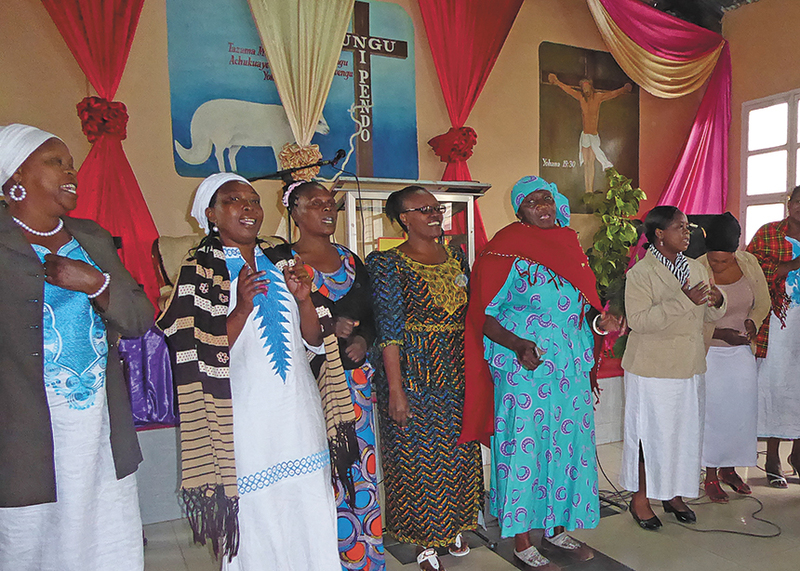 • Sunday morning worship at Arusha Mennonite Church was especially exciting. We happened to be there on the one Sunday of the year when the women planned the service. But where were the women? As we sat waiting, we heard singing behind us and were soon caught up in the joy of seeing the women process down the aisle dancing and singing Swahili praise songs. After that, we were graciously welcomed as I brought greetings from Mennonite Women Canada and MW U.S.A. 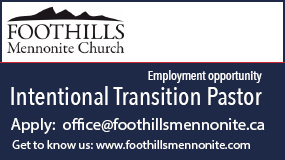 When the service ended, we were warmly greeted by the congregants who waited in line to shake our hands. And following a delicious lunch, we met for a time of sharing. My heart became full as I watched the women comfortably relating to and encouraging each other despite language differences, realizing that seeds of connection were sprouting. 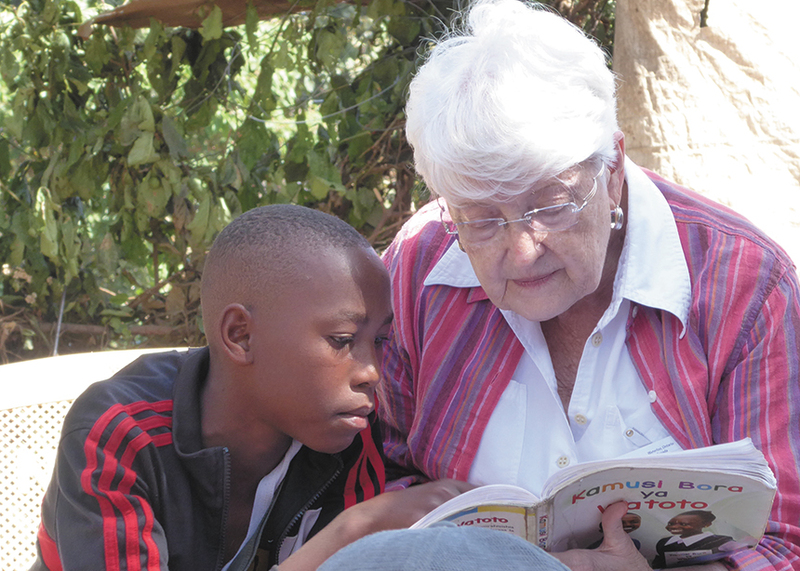 One woman said she’d participated in Mennonite Central Committee’s International Visitor Exchange Program in Pennsylvania years ago, in an area from which two tour participants came. It was exciting to see email addresses being exchanged to strengthen those relationships. 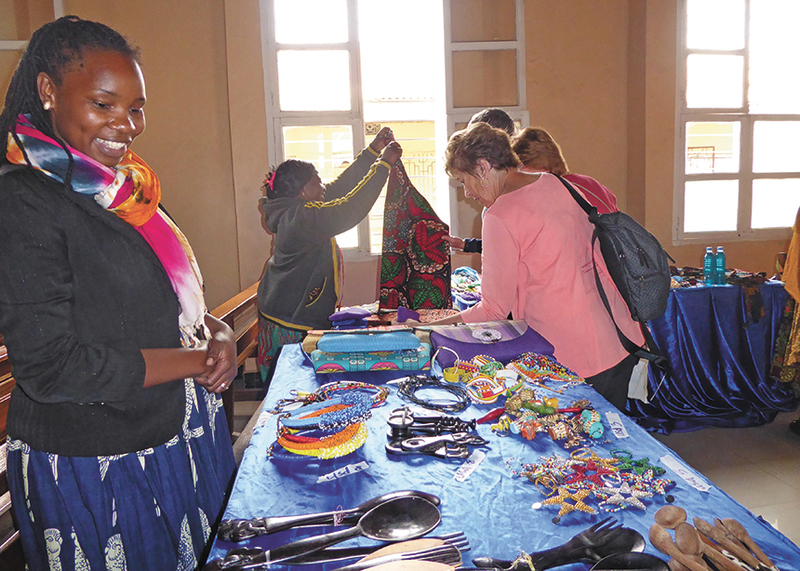 • The next day we learned about the many mission projects that the Arusha women supported financially through crafts they created and sold. 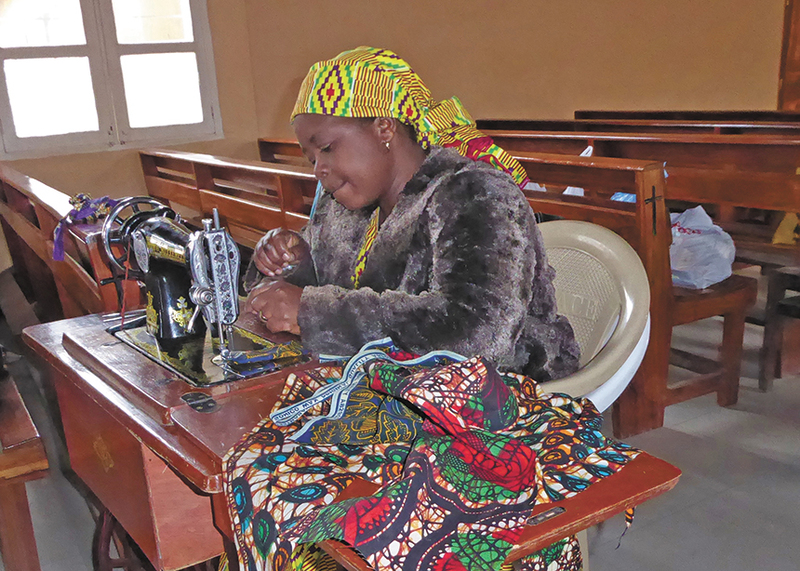 They asked us to pray that they’d be able get more sewing machines and open a market so they’d be able to generate more income for a variety of programs, including sewing, pre-school, and computer classes for youth. 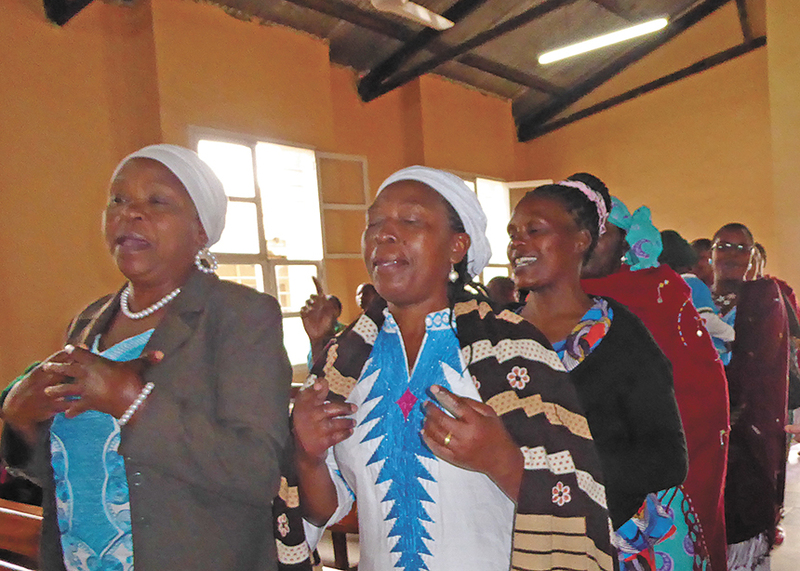 Later, we drove to a rural church plant, Newland Mennonite Church, that is led by a woman pastor, Mary Chikawe, one of a growing number of women leaders in the Tanzanian church who feel called to be ordained and are praying that the church constitution will soon be reviewed. In this village, they’re teaching the youth carpentry and sewing, run a small fish hatchery and a tomato greenhouse, and tend beehives, with dreams of adding more projects! We laughed, prayed and danced together with our new Arusha “sisters in faith,” and when we said farewell, we promised to carry their stories back to our countries like fresh new seeds to spread among our women’s groups, creating a better understanding of how Tanzanian Mennonite women are witnessing and planting God’s Word in our world. 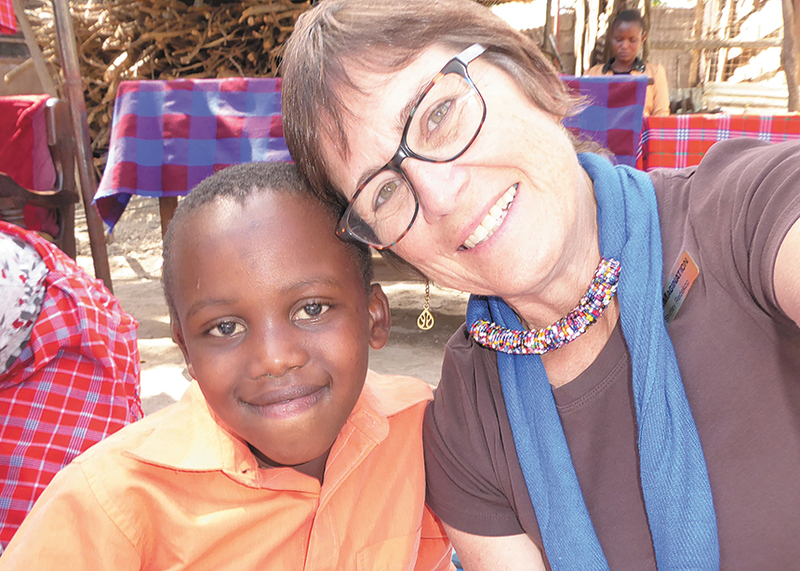 Travelling on, we visited a Maasai family who run a small school and library for neighbourhood children, started by a Canadian woman from London, Ont. We learned the art of beading, helped cook the Tanzanian village way, and spent time reading with the village children. When we left, they told us that we are now members of their family and are welcome back anytime. 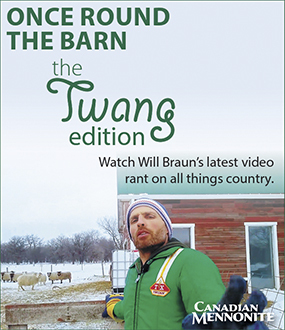 There’s not enough space to share about our safaris and other places we visited. 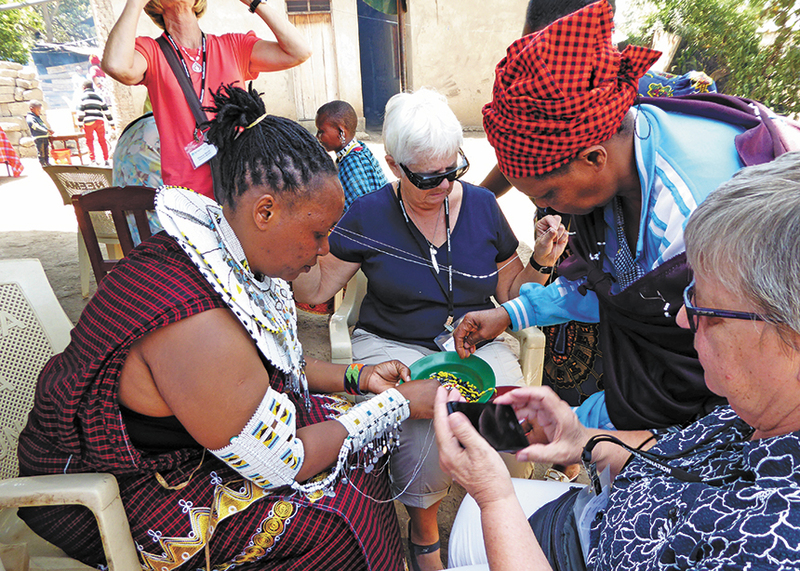 But for me, the highlight was that the “seeds of faith” we carried with us, and those we gathered from our Tanzanian Mennonite sisters on this trip, bloomed during our time together. And I pray that they will continue to spread and multiply as we seek to bring reconciliation, healing and hope to each other and the world.